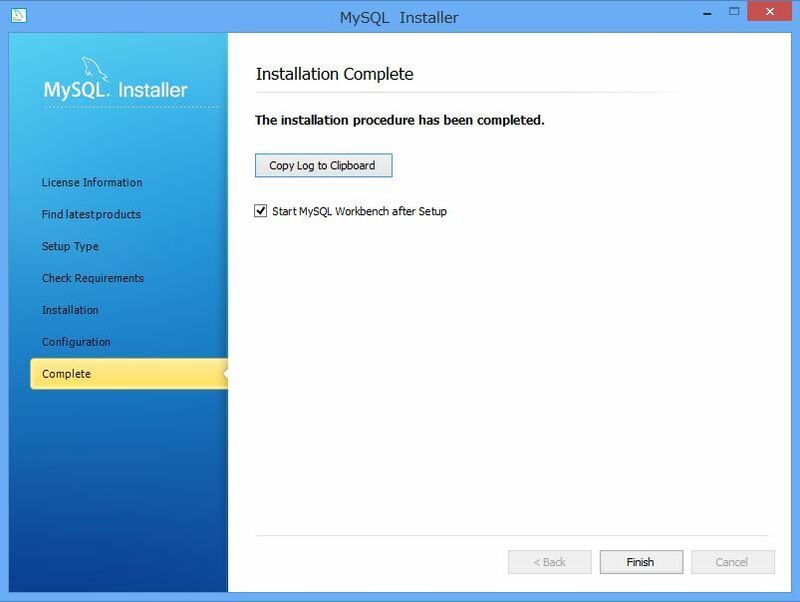 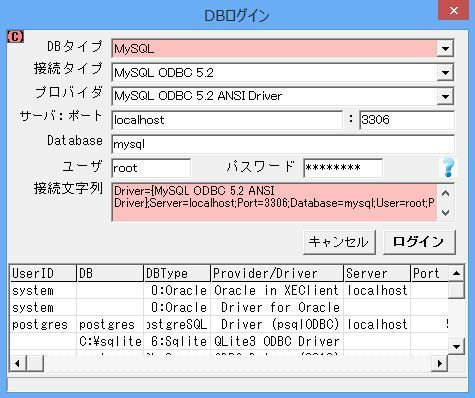 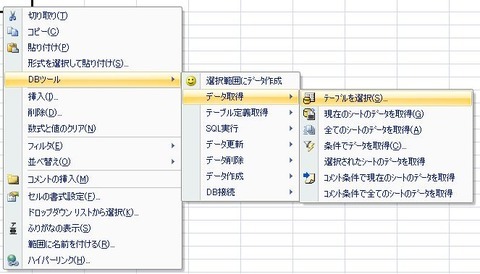 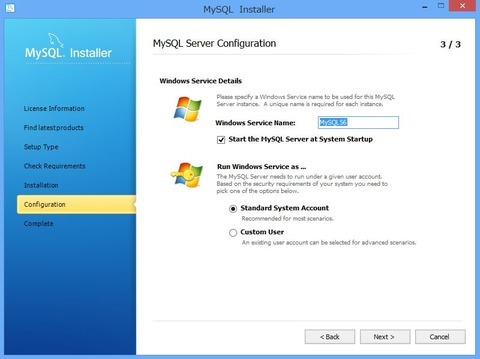 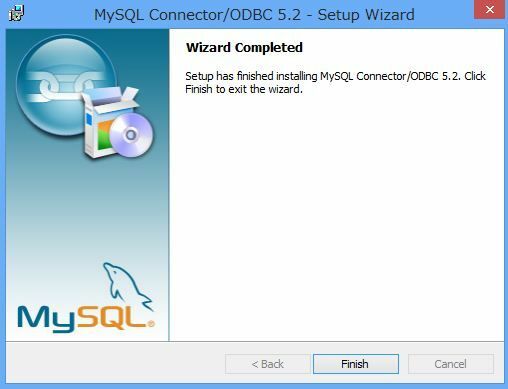 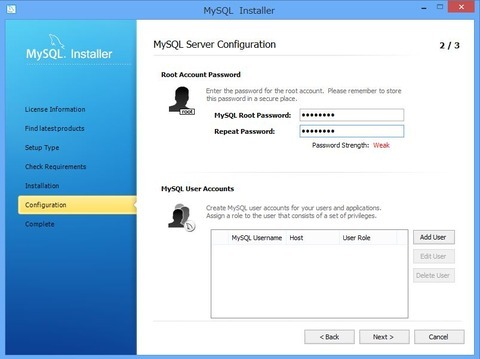 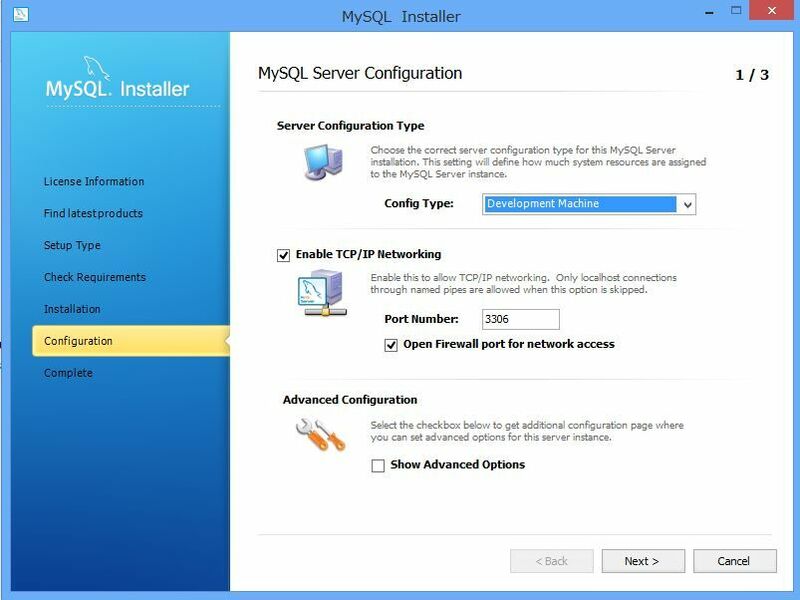 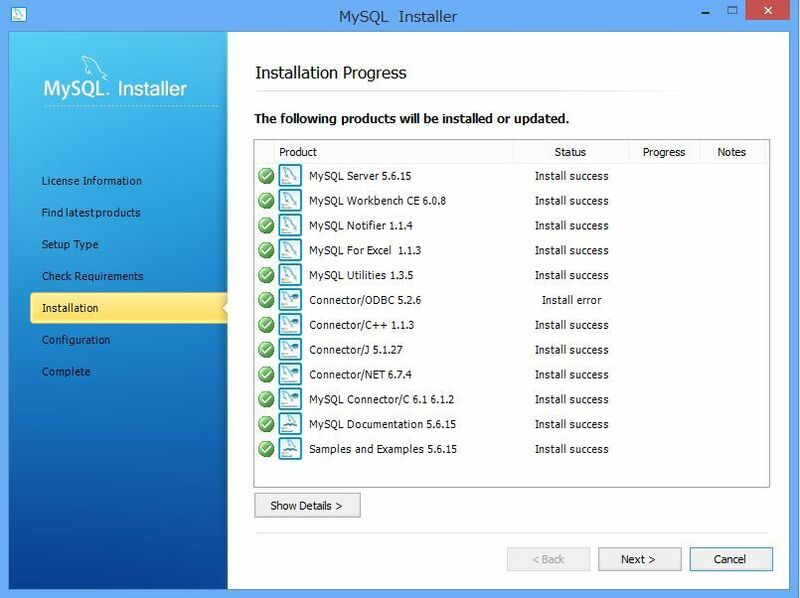 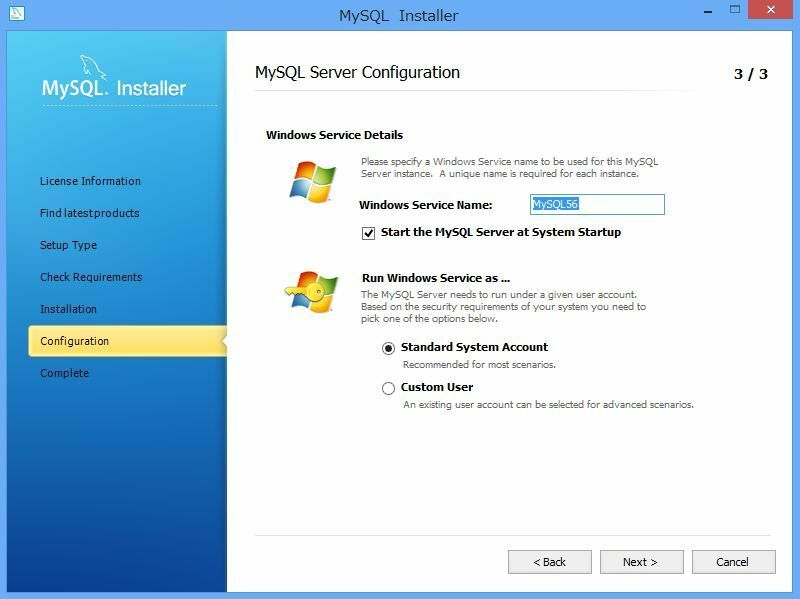 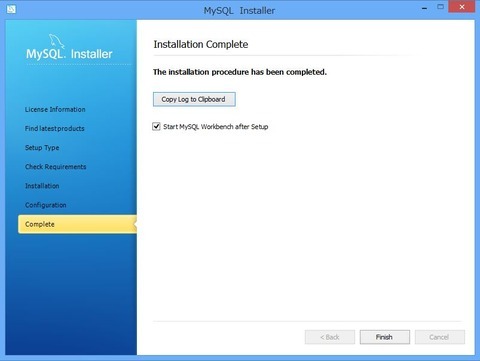 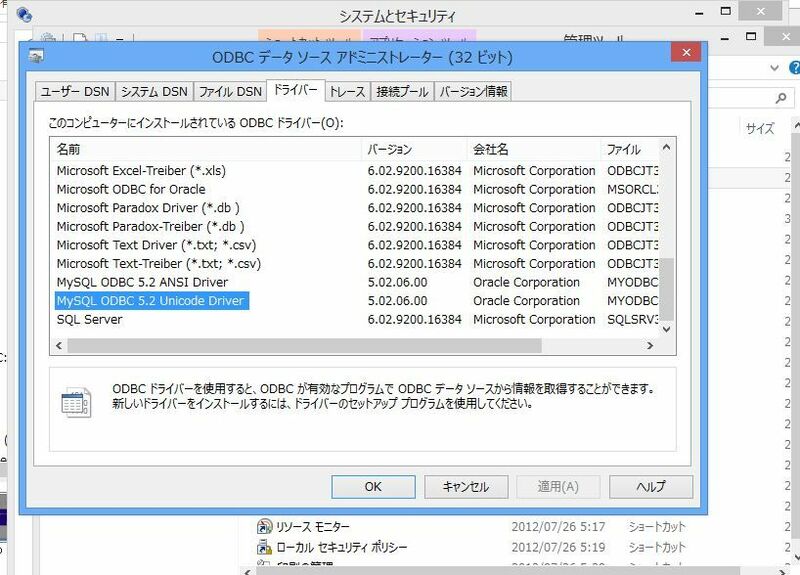 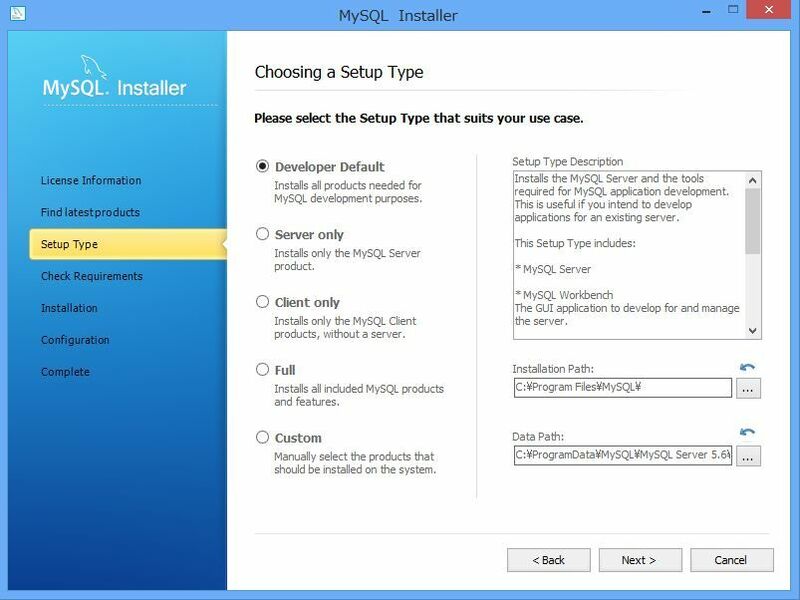 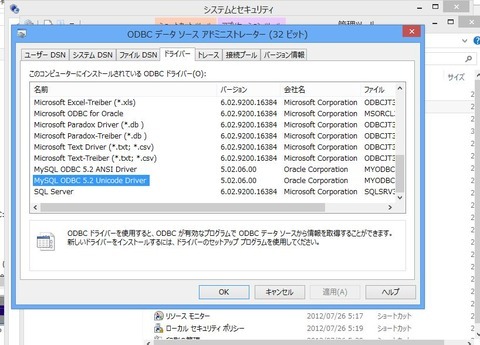 we tried to install the MySQL ODBC on Windows8. 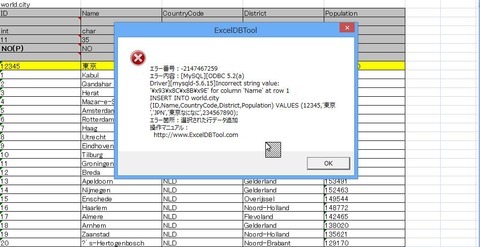 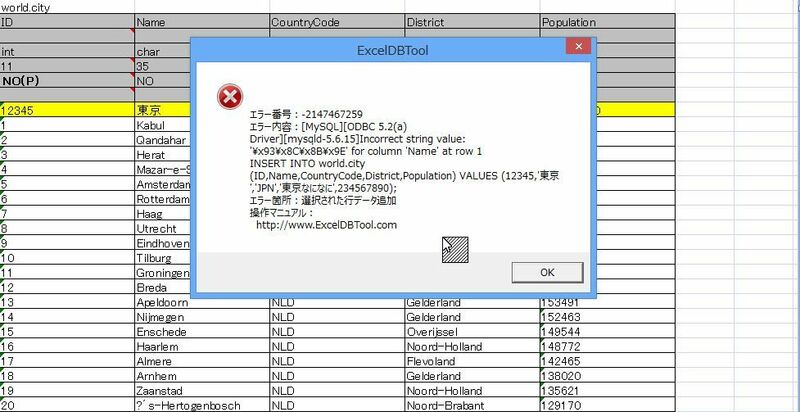 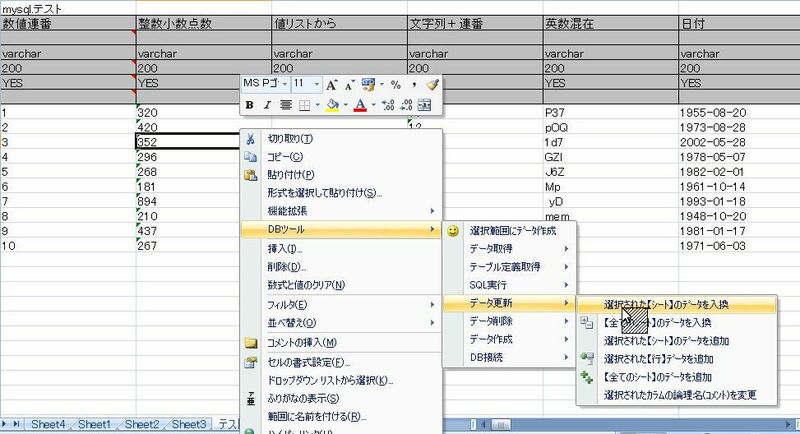 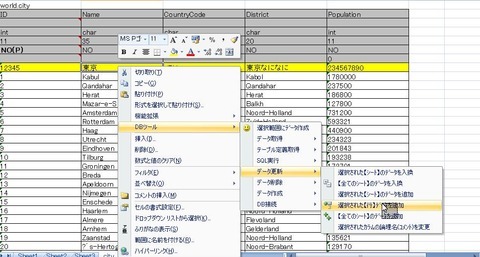 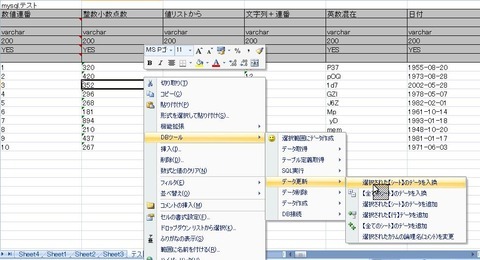 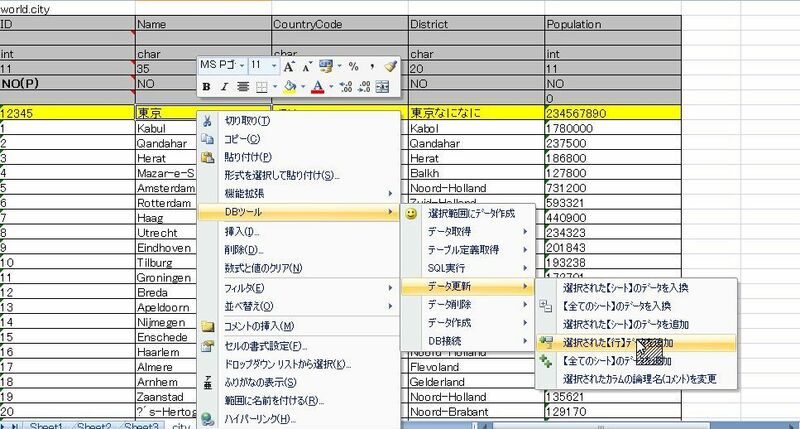 due to system error code 126: The specified module could not be found. 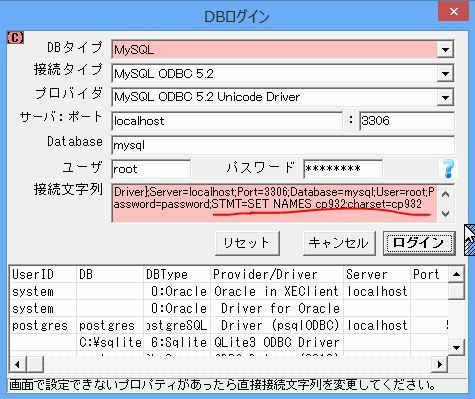 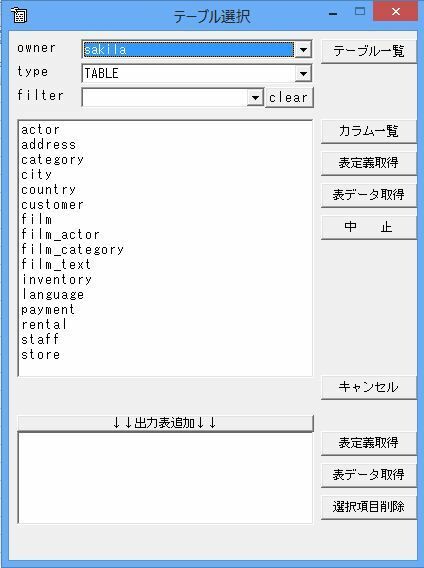 Verify that the file MySQL ODBC 5.2 ANSI Driver exists and that you can access it. POINT:you must install Microsoft Visual C++ 2010 SP1 Redistributable Package before install Connector/ODBC 5.2.6. 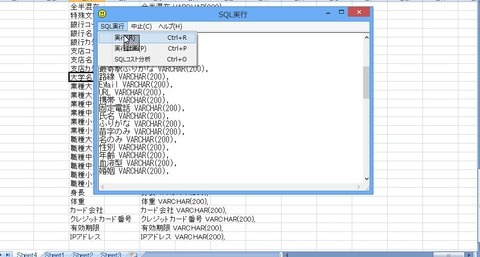 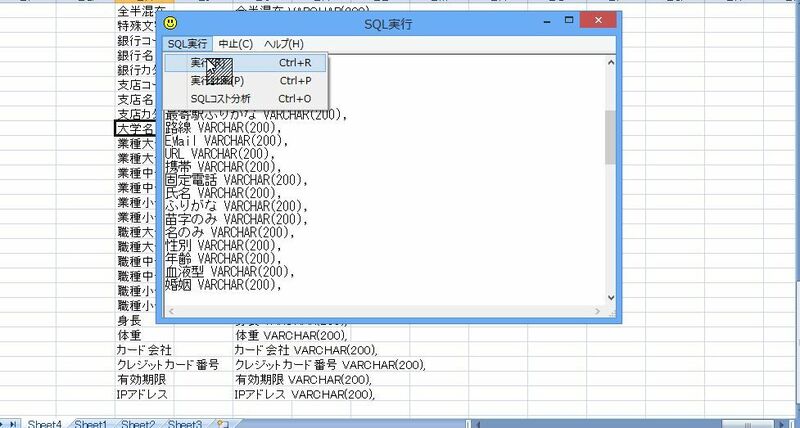 (Try Both X86 and X64). 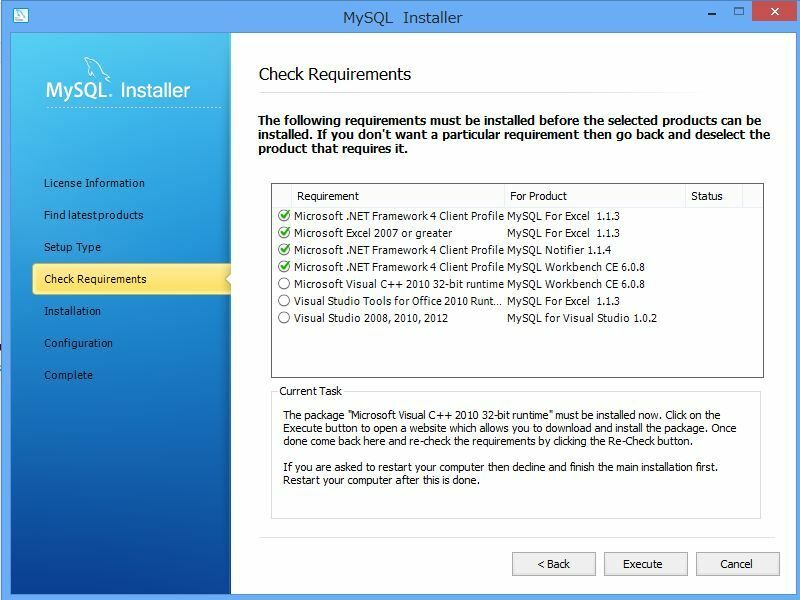 In conclusion, you must install Microsoft Visual C++ 2010 SP1 Redistributable Package before install Connector/ODBC 5.2.6.